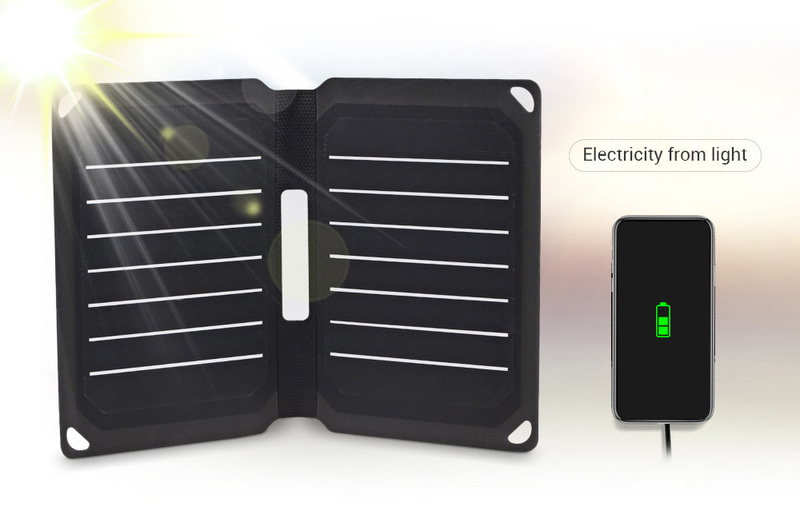 On the way to your tour, you are about to take a photo of the beautiful scenery, but the phone has no electricity. 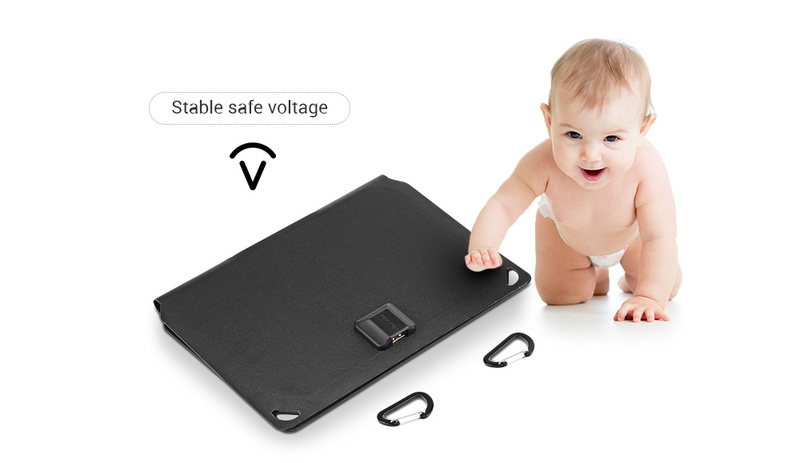 Is it very distressing? 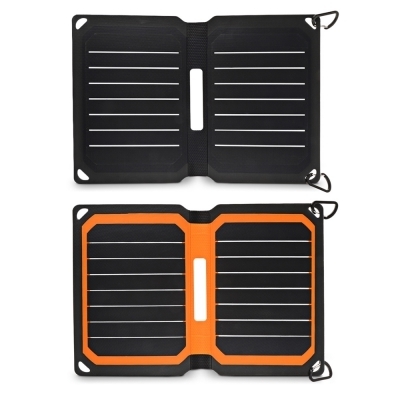 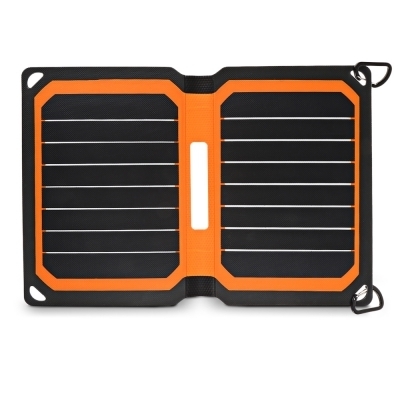 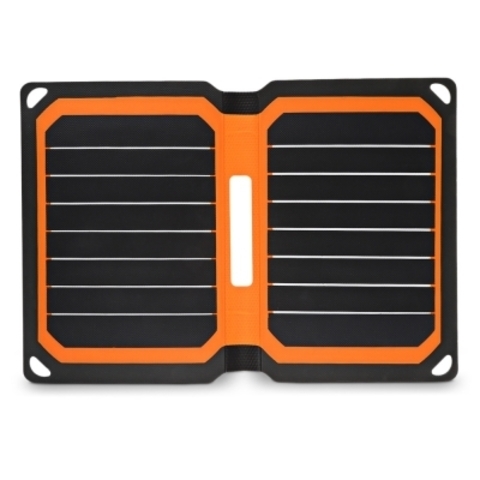 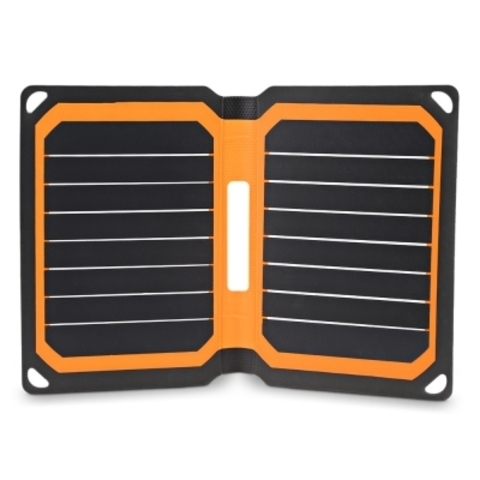 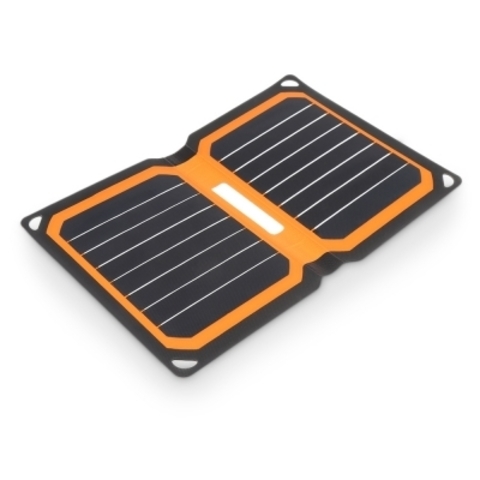 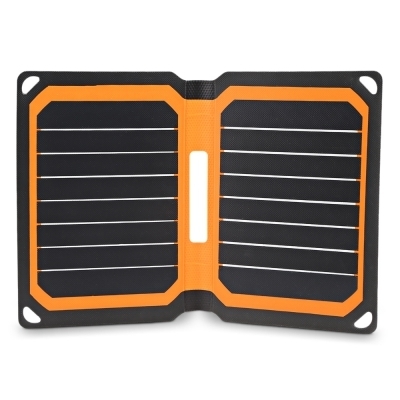 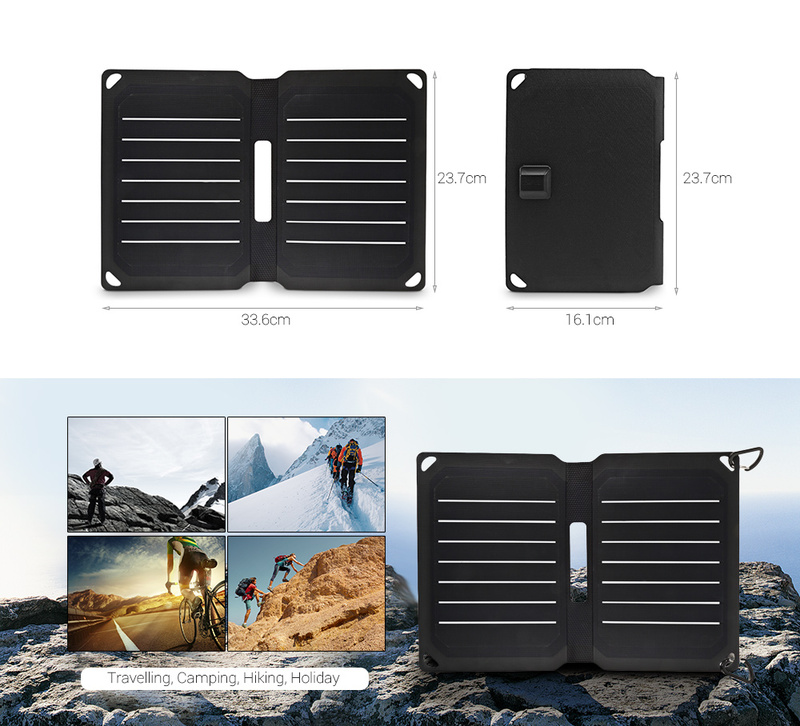 At this point, you need a portable solar panel charger that can help you solve problems easily. 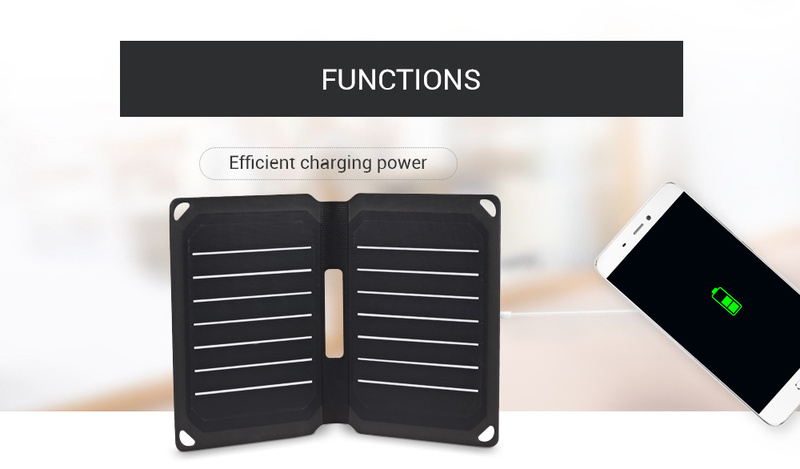 It has efficient charging power 10.6W and stable safe voltage 5V, which has no damage to electronic equipment and human body. 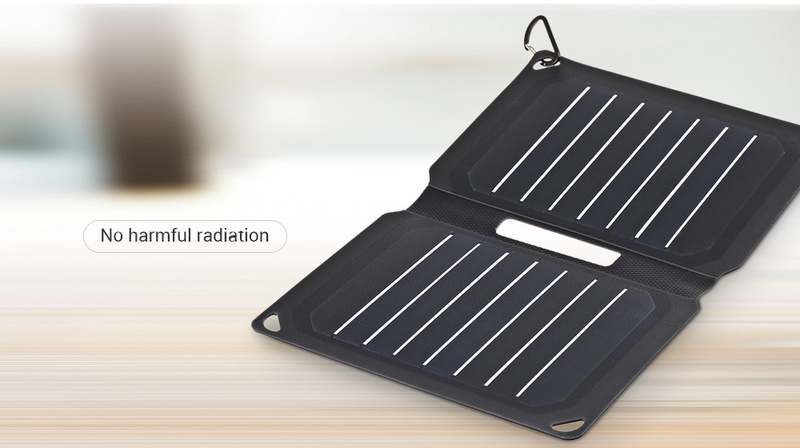 There is no harmful radiation to the human body during the generation of electric energy. 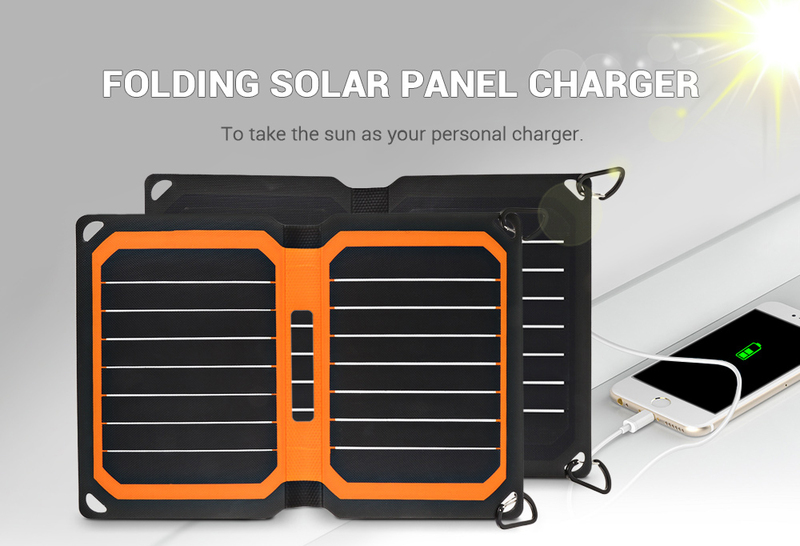 There is electricity in the light anytime and anywhere taking the sun as a personal charger. 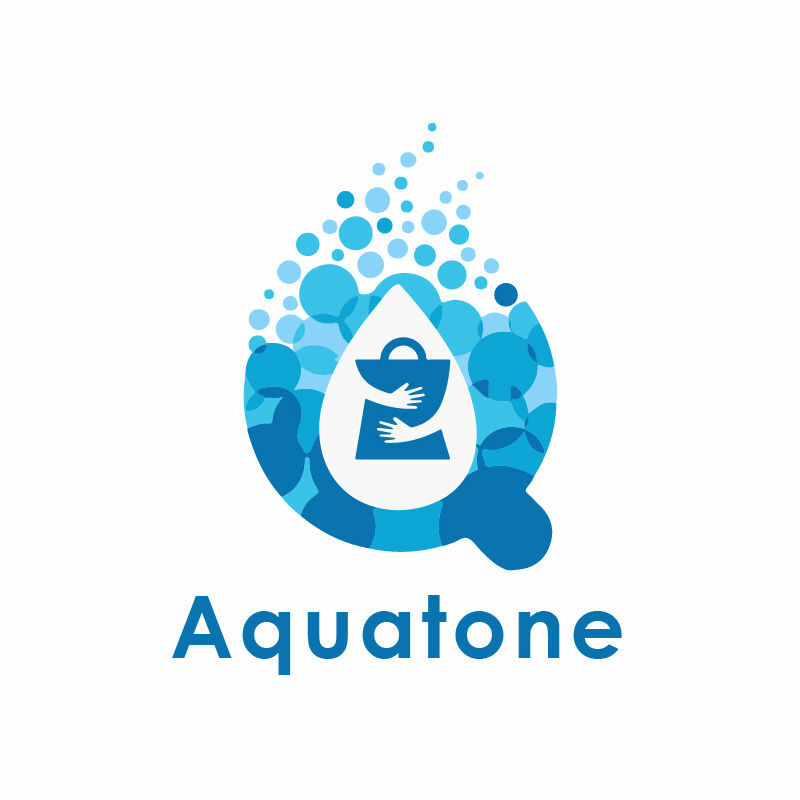 There is no change in shape and electrical property over 1000 hours test time in the condition of temperature 85 degree centigrade and relative humidity 85 percent. 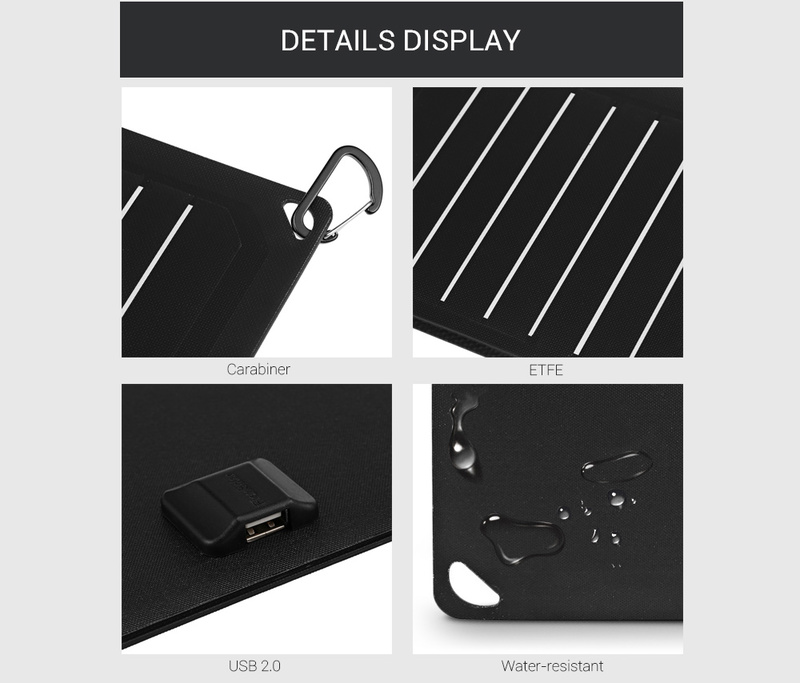 Stylish elements to meet individual needs; fully water-resistant and clean the dust directly with water or wet rag.